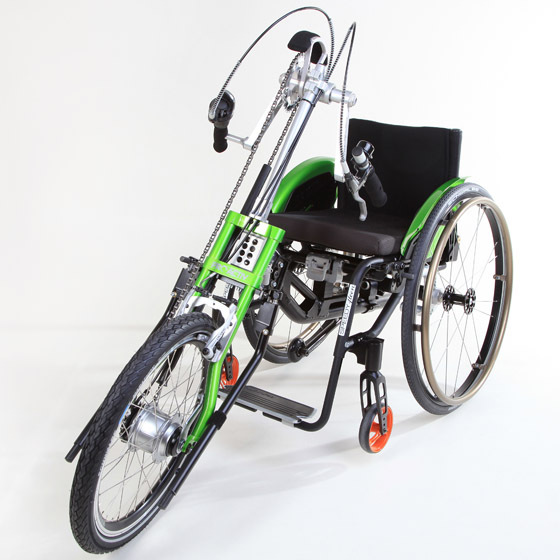 The SPIKE adaptive bike is mainly used by children and teenagers but also by adults who like a simple and compact bike. 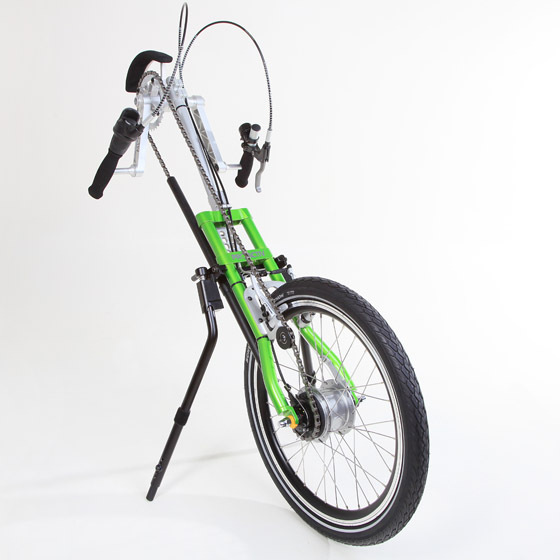 SPIKE adaptive bikes allow you to move independently and increase your physical fitness. Its weight of 7.3 kg makes it a particularly light adaptive bike. 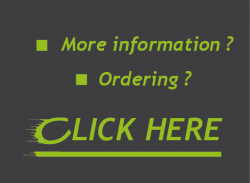 Due to the large selection of hub gears, optimum adaptation is possible for any age. 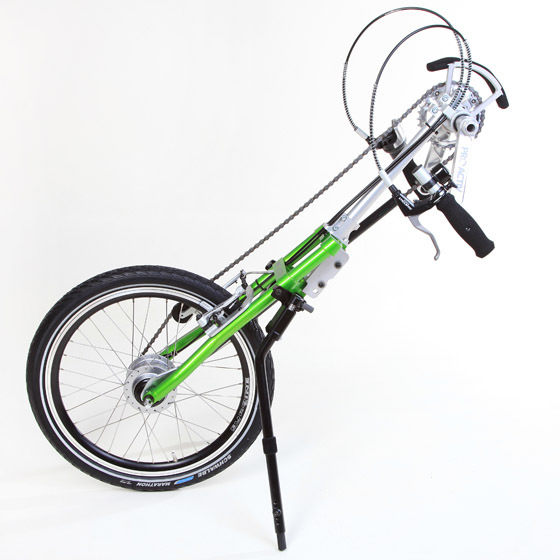 The length adjustability of the bottom bracket support and the angle and length adjustability of the removable frame adapter (optional) allow for continuous easy adaptation to the user's requirements and possibilities. Since the SPIKE is very compact and simple, it has a very small turning radius and does not require a lot of space, which makes it ideal for e.g. narrow alleys or public transport. The SPIKE is therefore perfect for your journey to work or school and for city tours.